The beauty of Ryzen Embedded is definitely four independent 4K displays. Ryzen Embedded brings together the performance of the AMD Zen CPU and Vega GPU architectures in a 14nm FinFET SoC. 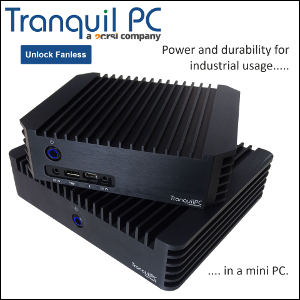 Special thanks to Tranquil PC for sending the pictures. 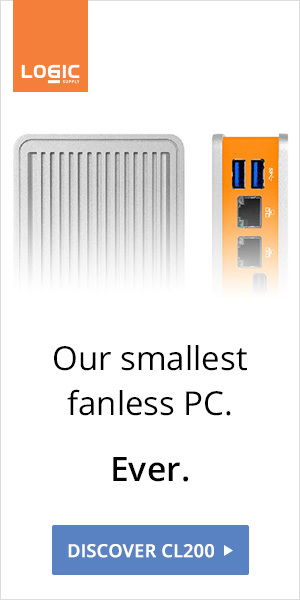 At this time, their Mini Multi display PC is the only fanless option available (from 685 euros).